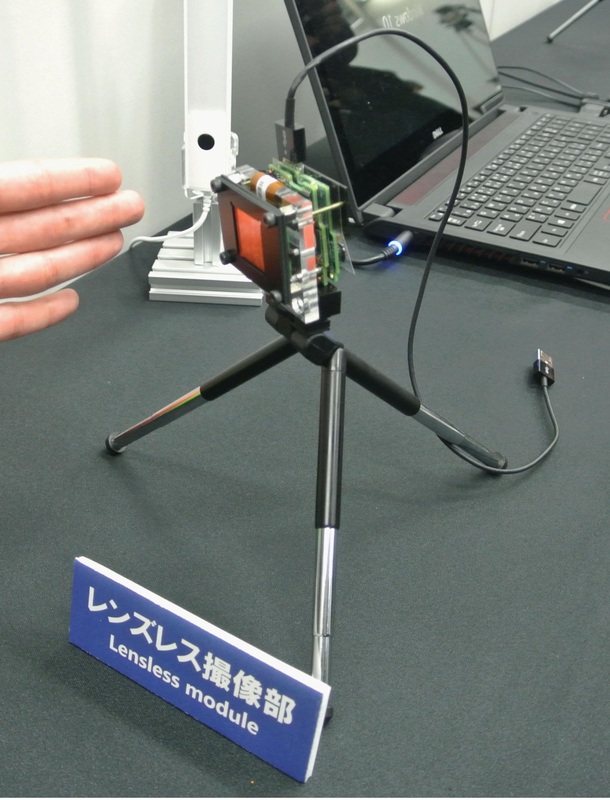 Hitachi Ltd. says it has developed camera technology that can capture video images without a lens and adjust its focal position afterwards, becoming the first Japanese firm to do so. 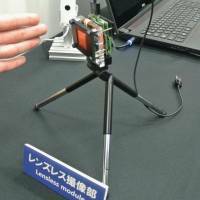 The technology using a special thin film will allow cameras to be lighter and thinner than conventional units, Hitachi said Tuesday. The company aims to commercialize it around 2018. Hitachi said the technology can be used in cars and robots, and in situations like autonomous driving, as the industrial conglomerate is putting its focus on the internet of things, a concept under which everything from electronic devices to cars and factories is connected. The technology captures images through a film on which a concentric circle pattern is printed. The film is placed between an object and an image sensor. Another key feature is that the technology can gather planar as well as depth information, enabling users to adjust the focal position of captured footage. When the face of a person is blurred in surveillance camera footage, for instance, its focal position can be changed after taking a shot. Under the new method, Hitachi focuses on Moire fringes that are created by the superposition of concentric circles. The image sensor captures a shadow projected through the film patterned with a concentric circle. Another concentric circle pattern is superimposed on the shadow during image processing to get images. The processing speed is 300 times faster than traditional methods, according to Hitachi.